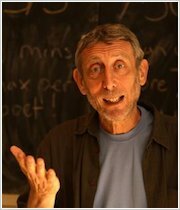 A super-silly favourite by funny genius Michael Rosen. Can you burp as loud as Bertha? We bet you can’t: nobody can! Bertha’s burps are so powerful they knock apples off trees. They deflect footballs, and send her teacher’s glasses flying! In some schools, she’d get told off. (Sigh.) Instead, Bertha’s headmistress asks her to perform at the school concert. From that moment on, Bertha is famous! Newspapers beg for her story. She stars on TV shows. Record deals and film offers flood in. But as Bertha’s burps get bigger and bigger, will her talent get her into trouble? 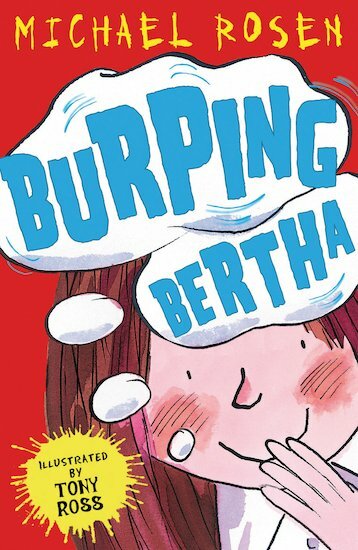 Burping Bertha is a very funny book. I wish she came to my school as lots of funny things happen. Maybe she could teach me how to burp whenever I wanted. It does get her into a lot of trouble though. I really enjoyed this book, I highly recommend it for eight and overs. Bertha can burp whenever she wants (I wish I could!). This makes very funny things happen at her school! I wonder how it would be to have her at MY school?